Evergreen complex is the best location in town. The chair is directly behind the ''B'' Building & the Park & fishing Pond are right in front. Watch the 4th of July fireworks from your front deck & ski to the chair from your back Deck. 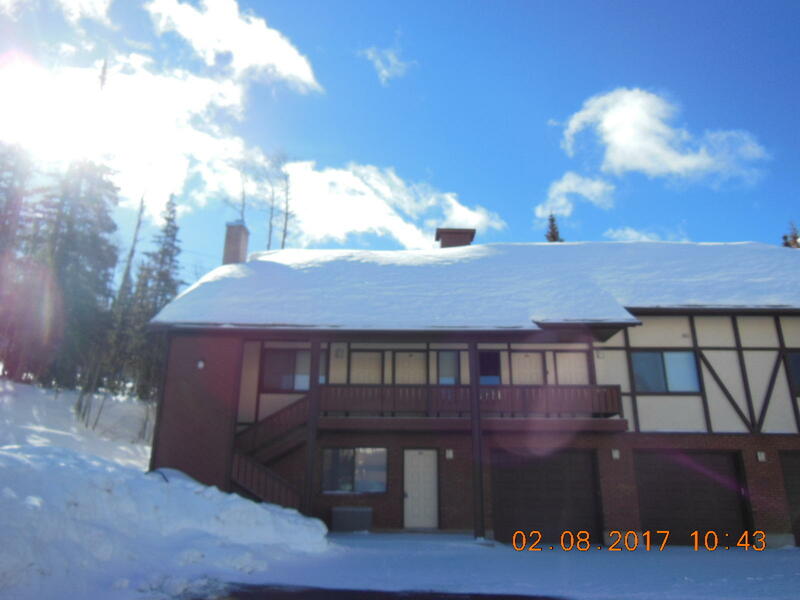 This condo is large with 2 bedrooms plus a large loft & a BONUS room to sleep even more people along with a Private GARAGE. It is terrific rental also. Totally remodeled & upgrades throughout.